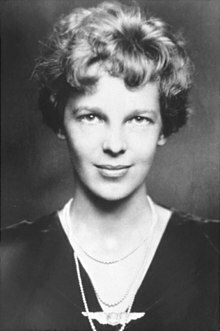 Amelia Earhart is a woman who proved that women could excel in whatever field they chose, her choice being aviation. 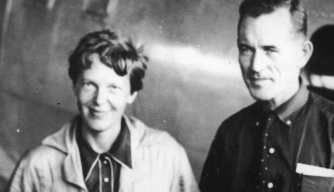 She excelled as a female pilot in a world dominated by men at the time. at an early age by playing basketball and taking auto repair classes in school. During WWI she became a Red Cross nurse’s aid in Toronto, Canada. While there, she began spending time watching the pilots who flew and trained with Royal Flying Corps at a local airfield in Toronto. United States to enroll at Columbia University where she began as a pre-med student. However, she stayed in school only a year because her heart and ambitions took her elsewhere. In 1920, she and her father were at an airfield in Long Beach when a pilot, Frank Hawks gave her a plane ride that would forever change her life. It didn’t take long after they were airborne for her to decide she had to fly. With money she saved and her father’s help, she took her first lesson at Kinner Field with teacher Anita Snook who was a pioneer female aviator in 1921. In order to pay for the lessons, she worked at the Los Angeles Telephone Company as a filing clerk. While there she began saving money for her own plane. Her first airplane was a secondhand Kinner Airster she nicknamed Canary because of its yellow color. Below she is with Snook and the plane. hair short. She loved flying and was determined to stay with it. 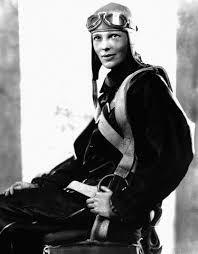 She set a world’s record for women when she flew to an altitude of 14,000 feet in “The Canary” in 1922. In 1923, she became the 16th woman to be issued a pilot’s license. 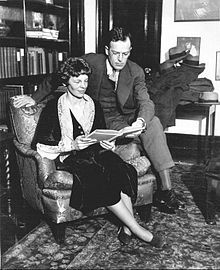 She was engaged for a time to Samuel Chapman, a chemical engineer from Boston but broke it off in 1928. 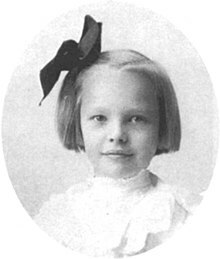 Later, in 1931, she married George P. Putnam, a publisher, but she retained her maiden name for her cross-country tours and flying exhibitions. mechanical problems, she had to land at Culmore, north of Derry, Northern Ireland. As the first woman to fly solo nonstop across the Atlantic, she received the Distinguished Flying Cross from Congress and several other honors for the feat. During this time, she also set seven speed and distance records for women in aviation. With her new desire to fly around the world “as near the waistline as could be,” she then began to realize her red Vega was too limited for long distance flying over the ocean. 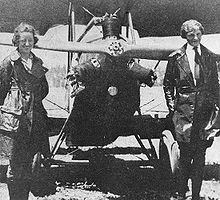 For a brief time, she and pilot Paul Mantz operated the Earhart-Mantz Flying school located in Burbank Airport in California. She later used the airport to hangar her Lockheed Electra 10E. 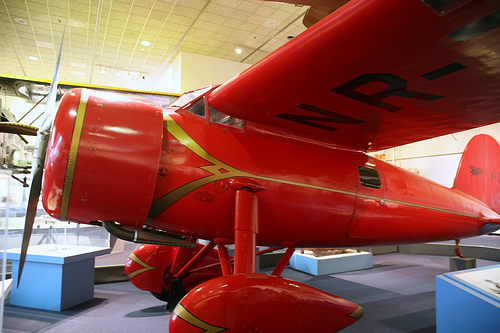 It included extensive modifications to the fuselage to incorporate additional fuel tanks. The Electra was widely publicized as “Flying laboratory,” but little useful scientific information was planned. 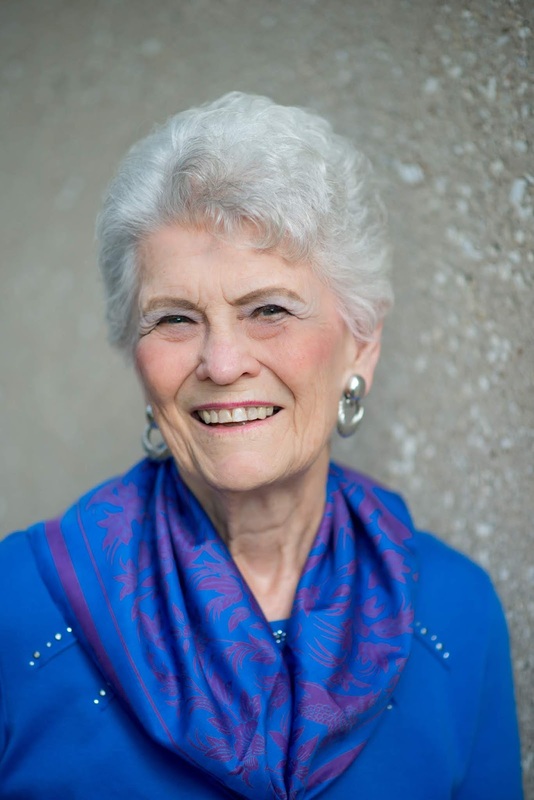 Her plans were to circumnavigate the globe and gather information for her next book. Captain Harry Manning was signed on as her navigator who was also a skilled radio operator who knew Morse code. Then Fred Noonan was chosen as a second navigator because of his vast experience in both marine and flight navigation. She is pictured with Fred before their flight. Next month I will tell more about that flight around the world, her disappearance, speculations about what happened and the disappearance has spawned many myths and legends about the legendary Amelia Earhart. Have you ever flown a plane or wanted to be a pilot? Amelia was quite a woman. She looked spunky even in that very young picture of her. It's amazing what all she accomplished.